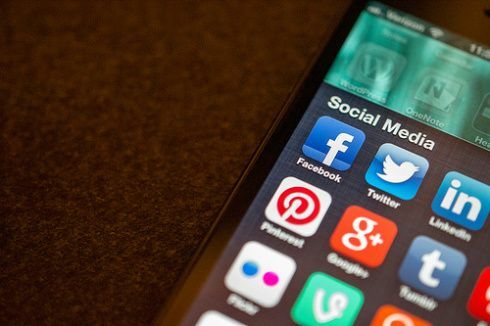 Like it or not, social media is now of critical importance to all businesses –big or small, corporate or consumer. Engaging in social media can mean return on your investment as well as an enhanced reputation. No one wants to be left behind and as a result organisations have been quick to jump on the bandwagon, creating Facebook and Twitter pages with limited knowledge of how to best manage these accounts. To get the most out of your online activity, a social media marketing strategy that articulates the organisations identity is a great starting point to a successful campaign. Understanding what it is that makes a good social media page all starts with the voice of the account. Creating one unified voice for your company will not only create consistency but will allow you to develop a personality and communicate as a human as opposed to an entity. It goes without saying that social media is essentially about delivering appealing content to the public and those that have chosen to follow/like you. Anyone can post mindless information to their profile but it’s finding content that resonates instantly with your readers and prompts online conversation that will profile you as a viable front runner. 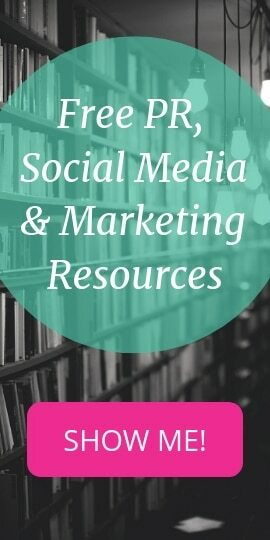 After chatting with our social media expert I have come to look at these pages as mini magazines, providing a variety of content material to your target demographic. At Polkadot, a content calendar has been implemented to ensure that our daily activity is diversified – from lifestyle content through to client posts. It has taken a while to wrap my head around the puzzling world of content and the revelation that delivering brand content and their benefits just isn’t enough to create a lust-worthy stir. As Jay Baer, author of Youtility: Why Smart Marketing is About Help not Hype suggested – how will your organisation appeal to the heart of your audience, rather than the head? … And Polkadot PR isn’t just about Public Relations, it’s about creativity. So there you have it, diversified content that appeals to the psychographic characteristics of the majority of your viewers is the start to a successful social media campaign. However it doesn’t end here – with a successful social media strategist evaluating this content every month or so to see what content is reaching the largest audience and receiving the greatest feedback.